As the summer winds down and getting back to school supplies, is at the forefront of our minds, there is a contest that appeals to school age children of all ages! 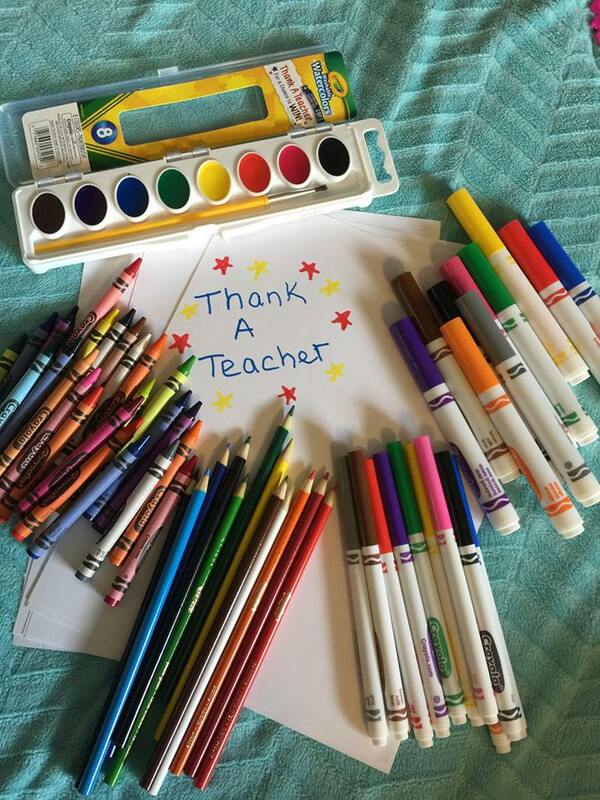 Crayola has kicked off a student art contest "Thank A Teacher"
The contest is open now through 8/25/18. 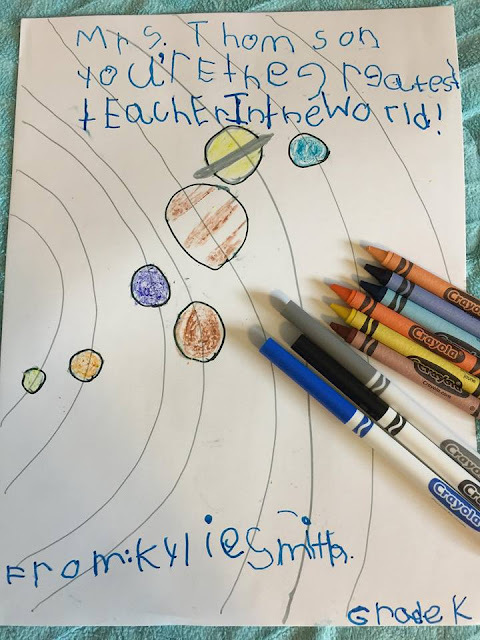 With teacher appreciation in mind, students are encouraged to enter the “Thank A Teacher” contest before August 25 by uploading photos of their handmade teacher thank-you notes. 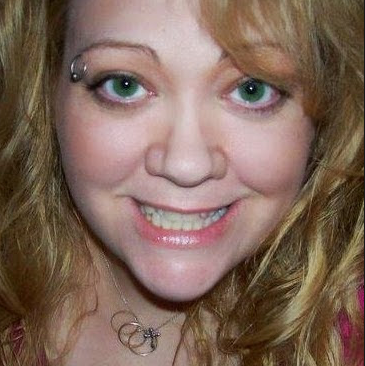 Upload to www.Crayola.com/ThankATeacher for a chance to win grand prizes for your family, teacher and school! Students can enter daily for a chance to score the weekly cash prize of $500 for themselves and $500 for their favorite teacher. 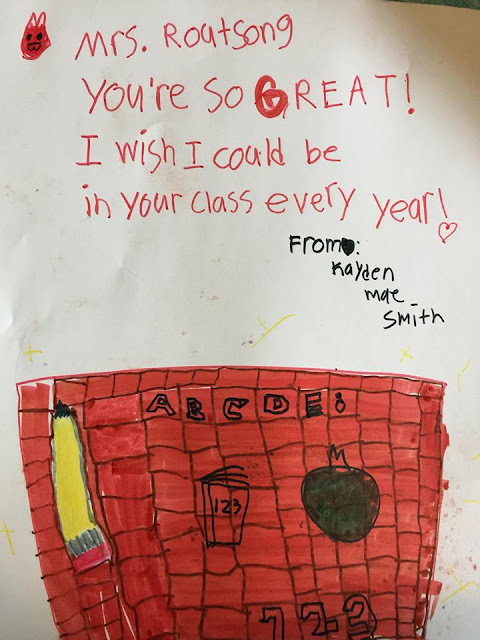 Plus, each thank-you note means a chance to be selected as one of nine finalists to win a grand prize of $10,000 for a classroom makeover. One winning student’s note will also be featured on a box of Crayola crayons. Crayola is also using the contest to encourage students to get creative with other ways to thank teachers, including thanking a teacher on social media with #CrayolaThanks for a chance to be featured on the contest page. 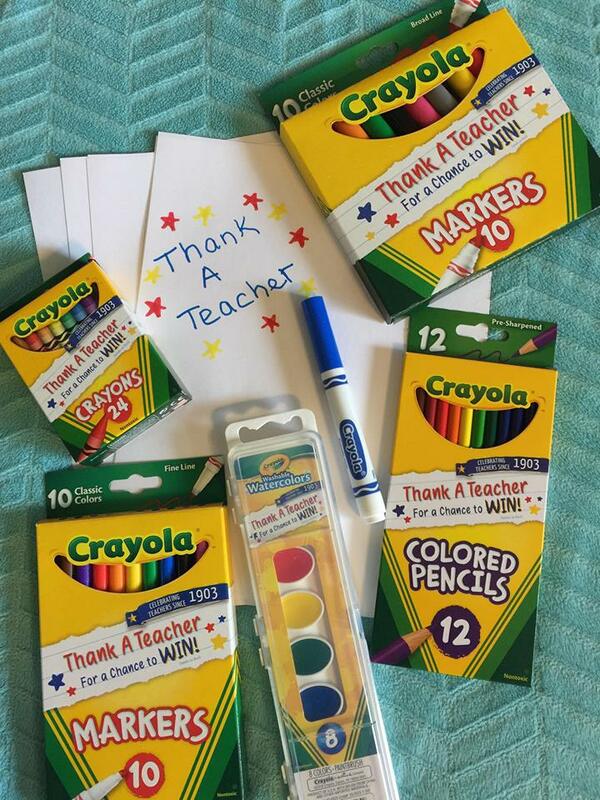 The ultimate goal of the contest is to reach one million teacher thank-you notes, so that only means one thing: Time to get your favorite Crayola crayons, markers, colored pencils and paints and get creative! Even though our little one's won't be starting 1st and 4th Grade for a few weeks, they both still wanted to make a note to thank their favorite teachers from last year!